At Quantic Accountancy we can help you to dispose of assets that have gained value over time in the most tax efficient way. Our experts will make sure you take advantage of relevant tax reliefs, whether it’s transferring assets to a spouse or deferring Capital Gains tax with gift holdover and rollover relief claims. Alongside this there are a number of tax reliefs that may be applicable to you, such as entrepreneur’s relief, lettings relief and principal private resident relief. 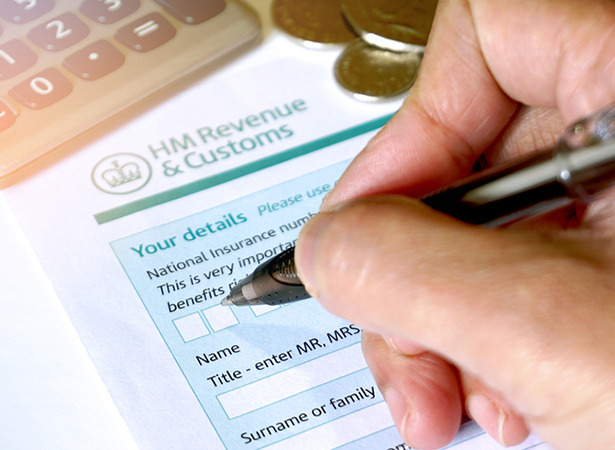 Once you have carried out the disposal, we will calculate the gain or loss and prepare the necessary computations to submit with your Self Assessment tax return. If your assets have increased in value over time, we can help you to enjoy your gains by reinvesting them under the Enterprise Investment Scheme, reducing capital gains tax by offsetting losses on other assets and offering a full statutory report on capital gains and losses. How will our Capital Gains Tax service help your business? Jim Rossignol, Big Robot Ltd.
Scott Brereton, Director of Brereton Jackson Financial Ltd.
"Quantic Accountancy have been amazing at helping us set up our company and guiding us through the HMRC processes since then. They are always quick to respond to all our questions and make things easy to understand. We would definitely recommend them to any business large or small." "Our business has benefited hugely from Quantic Accountancy's wise advice and their no-nonsense approach. The team are all extremely friendly and approachable, always ready to offer you sound and straightforward advice. They are professional, efficient and adept at problem solving."